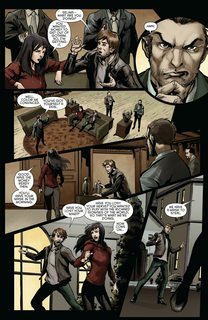 As secrets about the Faceless mask and the history of the False Face Society come to light, Catwoman’s own past comes back to haunt her. 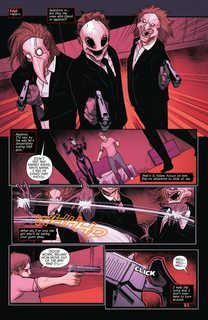 And where the False Face Society is involved, Black Mask is never far behind—and with him, a dark secret regarding his connection to Selina’s past. 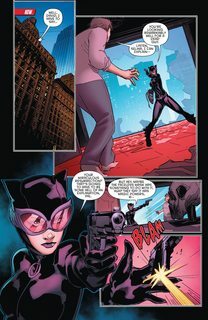 And when it’s revealed, that secret will change Catwoman’s life forever!